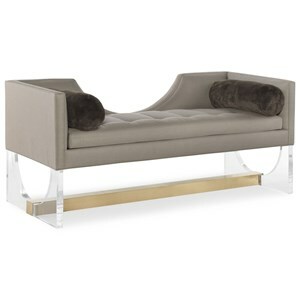 Dripping in luxurious Upper East Side style, this channel back sofa is a fashionable addition to any room. Brass finished legs and tall track arms complete the look of this piece, giving it an extra touch of sophistication. 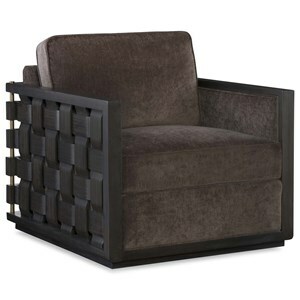 Whether placed in a living room or entertainment area, this sofa is sure to impress your guests. 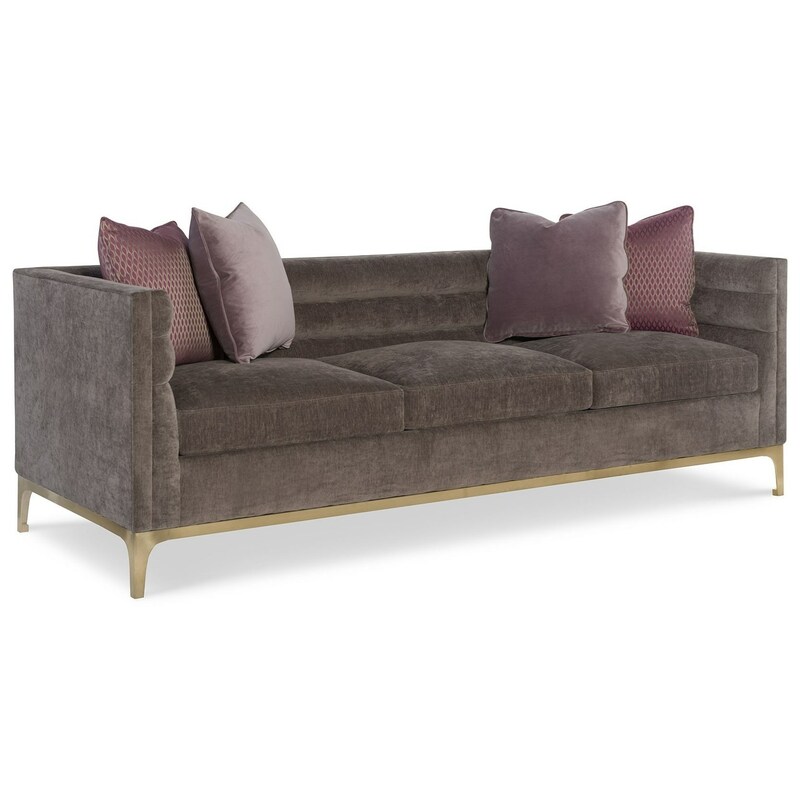 The Avant Manhattan Channel Back Sofa with Brass Finished Legs by Belfort Signature at Belfort Furniture in the Washington DC, Northern Virginia, Maryland and Fairfax VA area. Product availability may vary. Contact us for the most current availability on this product. Bring fashionable, contemporary ambiance into your home with this collection. 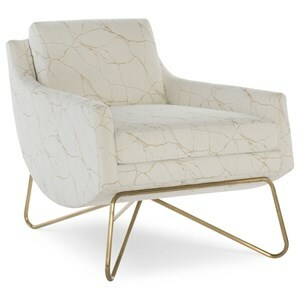 Design features, such as metallic accents and touches of mid-century modern style, create the timeless yet still fashion forward look for these pieces. Constructed of walnut solids and eucalyptus veneers, this collection has been build to age gracefully. The Avant collection is a great option if you are looking for Mid-Century Modern Contemporary furniture in the Washington DC, Northern Virginia, Maryland and Fairfax VA area. Browse other items in the Avant collection from Belfort Furniture in the Washington DC, Northern Virginia, Maryland and Fairfax VA area.